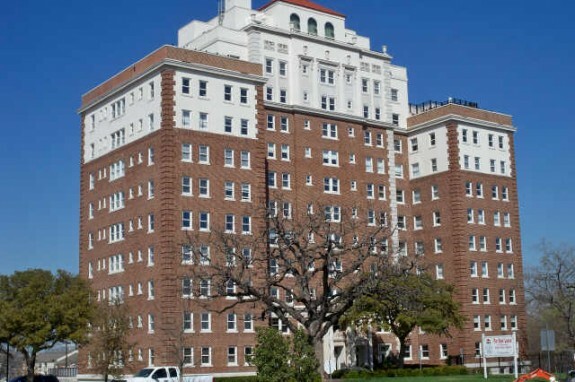 Turtle Creek is a tony neighborhood in Dallas, with lovely parks, historically significant architecture, and the largest collection of residential highrises in the city. Addresses in Turtle Creek are typically associated with big bucks—according to city-data.com, the average estimated value of detached houses in 2010 was $791,697 (compare that to a city-wide average of $236,454). But there are deals to be had if you’re willing to live in a smaller highrise unit. 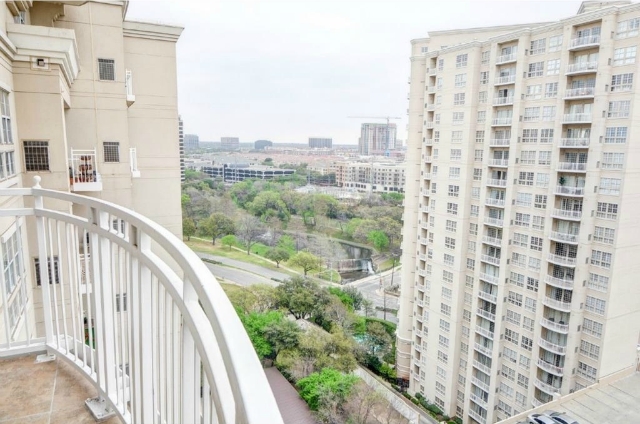 Today, we’re looking at a condo in the Renaissance On Turtle Creek, 3225 Turtle Creek Blvd. #1533B, a 1-1 with 831 square feet. It is situated along the eponymous Turtle Creek and offers a sophisticated residence and private suite floor with keycard access for under $200K. 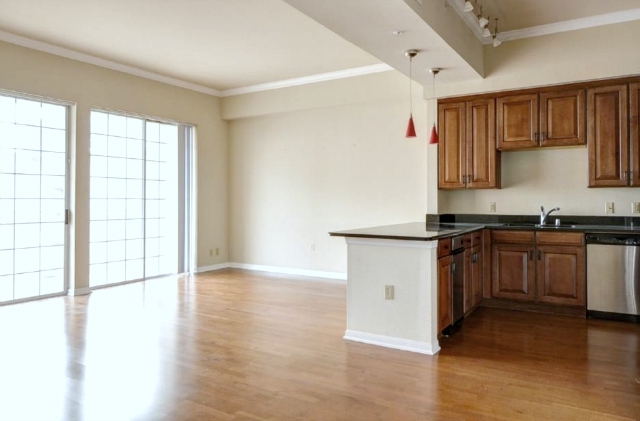 The Renaissance condos were built in 1998 and this unit has monthly HOA fees of $449. That includes an underground parking space, access to a health and fitness center, dry sauna, swimming pool and sundeck, Jacuzzi, business center, a 24-hour doorman, complimentary valet parking, and concierge services. This condo is newly listed by Joe Kobell at Ebby Halliday Realtors for $198,500. Lake Cliff Tower is a high-rise condo building that rarely has units up for rent. 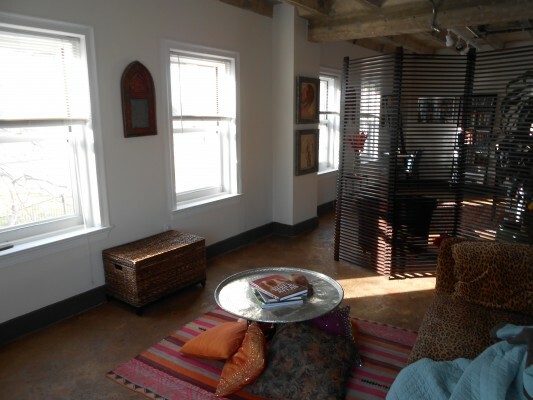 If you’re looking for a low-maintenance loft lifestyle close to everything that’s happening in Oak Cliff, well, this one is just perfect. 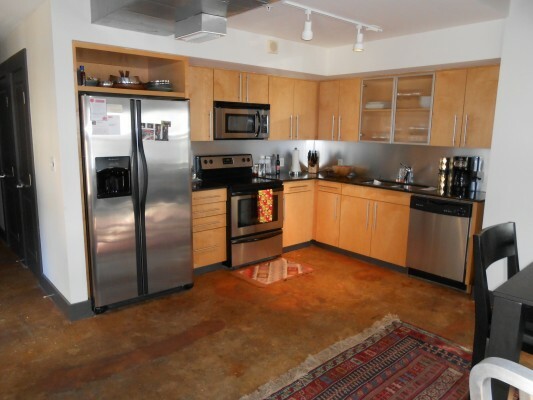 Represented by Jason Lucas and our friends at LocalDwelling.com, this one-bedroom, one-bath condo is up for rent for $1,100 a month. There’s a stackable washer and dryer in-unit, as well as plenty of storage. The kitchen features stainless steel appliances and granite counters, which go well with the open ceilings and concrete floors. There’s plenty of room to hang your bicycle in between jaunts around North Oak Cliff, too. 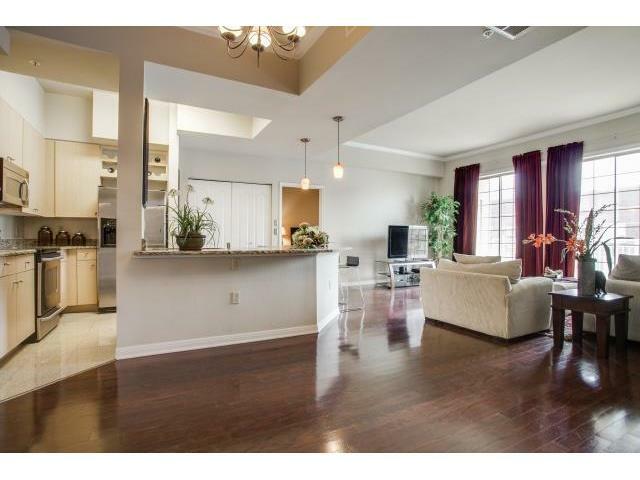 This second-floor condo totals just over 1,000 square feet and has plenty of room for both dining and living space. 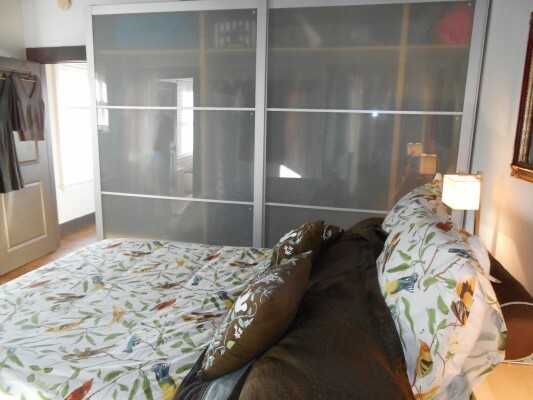 With some creative use of furniture, you could do a lot with this unit. 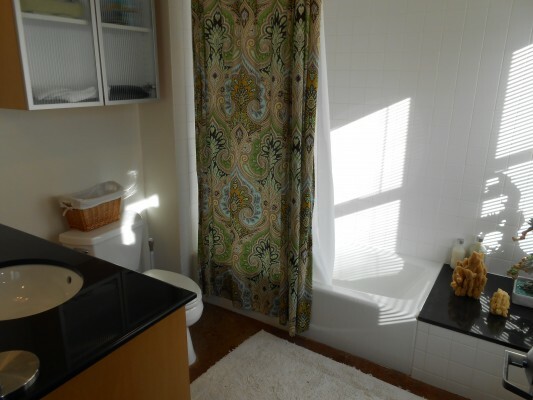 I also love that the current resident has eschewed window dressings. Considering that Lake Cliff Tower is the tallest building around, you don’t really need them. Amenities include assigned parking, a pool, an outdoor patio, and a wine cellar. 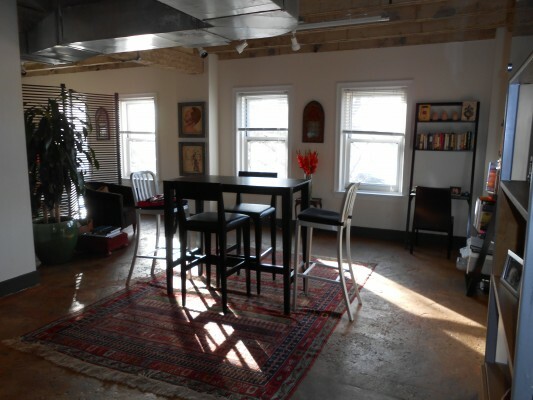 Unit 202 will be available next week, and if you’re looking for a cozy loft that’s perfect for a single move and shaker who wants to be in the thick of things, this condo is it!